Planning on getting married in Mauritius? Your choice of wedding venues is wider than you might think. Nothing more romantic than exchanging vows over turquoise Mauritian waters under the warm sun. You are looking to tie the knot with your loved one? then why not do so in the most original way; onboard one of our beautiful catamarans. 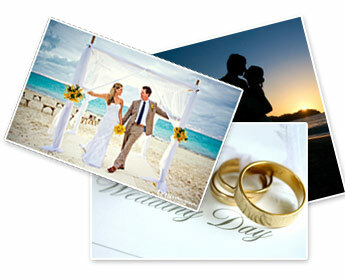 The wedding cruise is tailormade for each couple as per their every wish and desire. We can decorate the catamaran with hundreds of flowers, prepare a special menu, provide ceremony conductor, photographer and everything you basically can think of for having the most memorable wedding experience. Your magical wedding on the other side of the world will be unforgettable. Our wedding consultant will work hand-in-hand with you to make it happen, and you will be able to share your big day with your family and friends with memorable snapshots taken by our talented photographer.